Keep your little ones entertained while you book your next dream summer holiday with TUI’s Family Fun Event, instore from Saturday 27 April to Sunday 28 April. 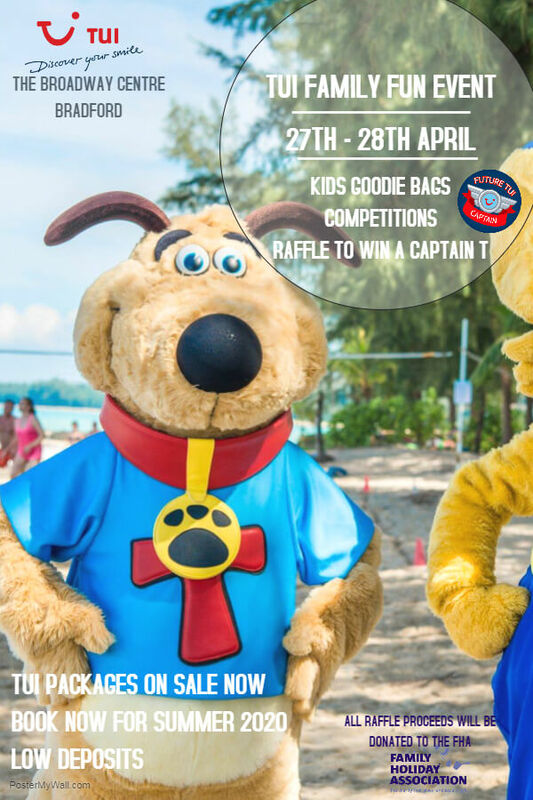 There will be exciting goodie bags, competitions and a charity raffle with all proceeds donated to TUI’s sponsored charity, The Family Holiday Association. TUI holiday packages are on sale now, pop instore to book for summer 2020 with low deposits.